The festival will bring more than 35 hot air balloons from across the United States and around the world to the Coachella Valley for a kaleidoscope of color, art, sound and enjoyment. The festival kicks-off on Friday morning for the “Balloon Glow, Breakfast & Balloon Race” at Big League Dreams Sports Park (BLD), 33700 Date Palm Drive, where attendees can enjoy an American breakfast while watching the balloons inflate on three ball fields at 5 a.m., glow to music and then launch and race across the Valley for prizes shortly before 7 a.m. Tethered balloon rides will also be available. Tickets for the balloon glow, breakfast and balloon race are available at www.HotAirBalloonFest.com or at the door. On Friday evening from 6 pm to 8 pm, attendees can enjoy a Balloon Glow and Swing Dance featuring the legendary band, “Big Bad Voodoo Daddy,” at the Westin Mission Hills Golf Resort & Spa. Ticketed guests will listen and dance to the music while watching the glow of a dozen seven-story high hot air balloons located on the driving range of the Pete Dye resort golf course. Tickets available at www.HotAirBalloonFest.com. Tethered Balloon Rides – 7:00 a.m. – 11:00 a.m. 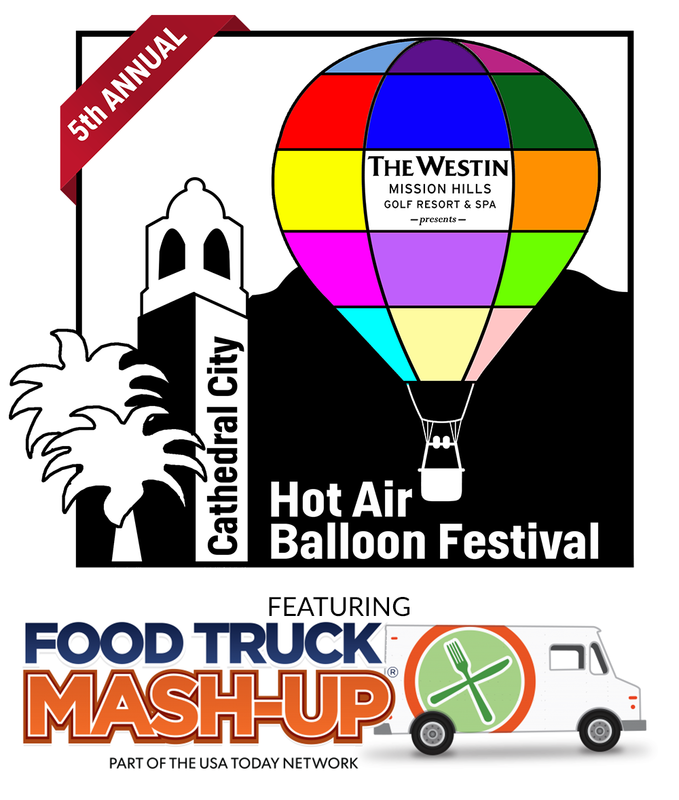 In addition, the festival offers tethered hot air balloon rides in Downtown Cathedral City, 68510 East Palm Canyon Drive beginning at 7:00 am until 11:00 a.m. Attendees may purchase the tethered rides onsite for $25 for adults, $20 for kids ages 5 -12 years, and free for children aged 5 years and under with an adult ticket purchase. Tickets for tethered balloon rides are purchased on-site at the festival. Food Truck Mash-Up (Saturday Only) 11 a.m. – 9 p.m.
From 11:00 a.m. to 9:00 p.m. in Downtown Cathedral City at the beautiful Town Square Park, come hungry! At the “Food Truck Mash-Up” the trucks battle for the title of the Best Food Truck in SoCal, plan your eating strategy! The charity partner for the Cathedral City Hot Air Balloon Festival and Food Truck Mash-Up is SeaAthletes. The mission of this group is to bring awareness to the life of the Salton Sea through hosted athletic events on the water, beaches and mountains. Foodies can purchase an “All Access – V.I.P. Pass” online for $30 or at the gate for $40 that provides $5 Mash-Up Cash which can be used at any Food Truck within the Food Truck Mash-Up, experience the Cold Air Balloon Activation, DJ and Flash Mob entertainment, and a variety of food that you will not find elsewhere. An “All Access – V.I.P. Pass” for children ages 5 to 15 years is $17, children 4 years old and younger are free with an adult ticket. In addition, the “All Access – V.I.P. Pass” gets you entry to the Rooftop Viewing Lounge for the Saturday night “Balloon Glow to Music” which offers premium viewing for this 45-minute kaleidoscope of color and music. The viewing lounge also offers additional food and beverage services, seating, and DJ music before the Glow. The “All Access – V.I.P. Pass also gets you $5 off entry to the Kids’ Zone, $1 off any beer or wine purchase, access to V.I.P. Bathroom Facilities, 20% discount off any “High on Tacos” purchase, a 5th Anniversary Hot Air Balloon Festival and Food Truck Mash-Up souvenir swag bag for the first arrivals (limited to 1,000 bags total), and V.I.P. seating for Saturday night’s “Music on the Main Stage” featuring the greatest tribute band, “Hollywood U2”. The “All Access – V.I.P. Pass” is available online at www.HotAirBalloonFest.com. General Admission to the Food Truck Mash-Up is also available for $5 online or $8 at the gate. Advanced general admission tickets are available online at www.HotAirBalloonFest.com. 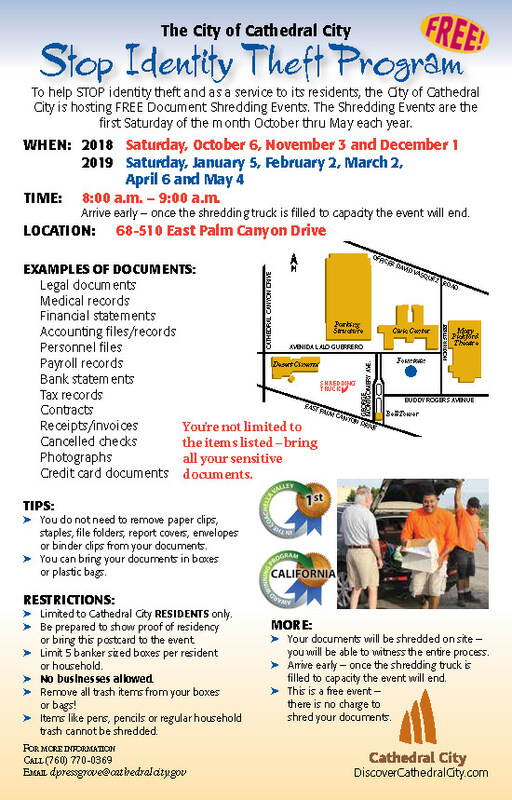 Cathedral City residents that show their state identification card or driver’s license are entitled to free admission to the Food Truck Mash-Up for up to four general admission tickets only. Children under five years of age will be admitted free when accompanied by an adult who has purchased a ticket. 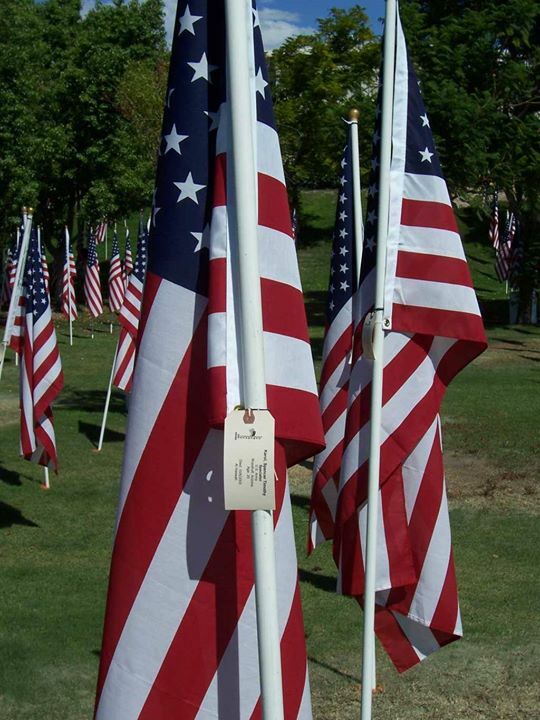 Those proudly serving in the U.S. military and first responders will also receive free admission for up to four general admission tickets only per valid ID. Kid Zone 11 am to 4 pm / Banana Balloon Candy Drop – 11 a.m.
Be sure to bring the kids to the Festival Lawn Annex for the Kid Zone featuring a variety of bouncy houses, face painting and characters from 11 a.m. to 4 p.m. Admission is $10 per child. 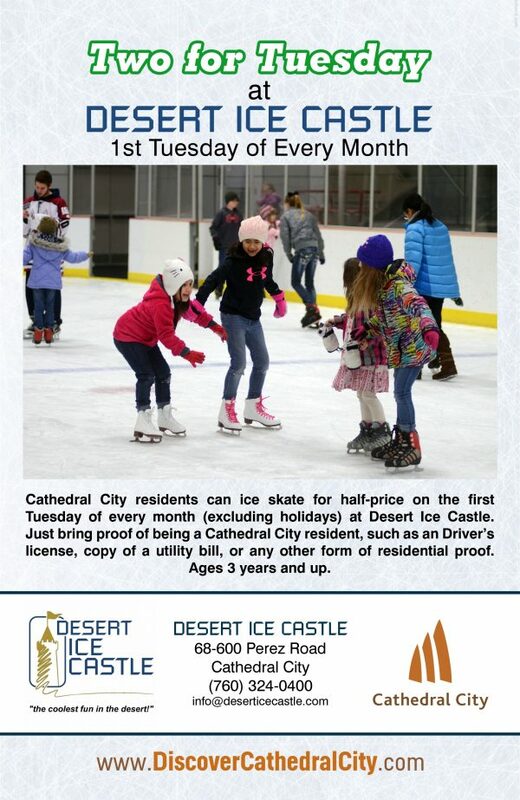 Cathedral City residents receive a $5 discount. 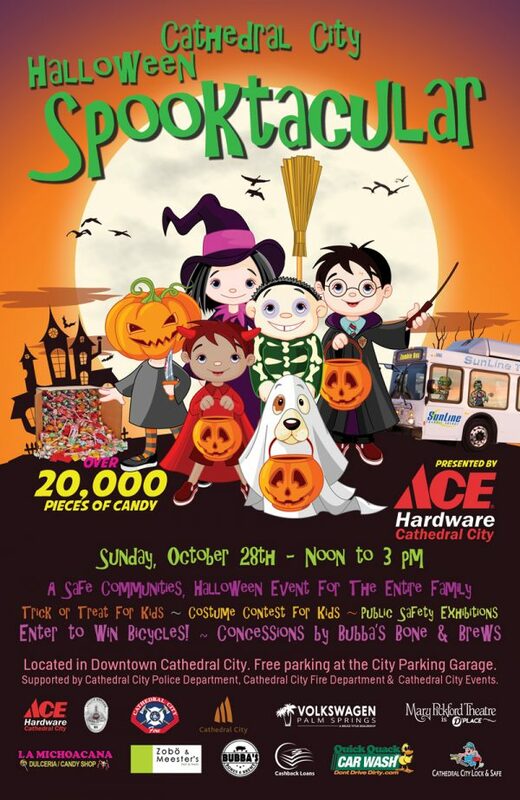 Additionally, come early for the 11 a.m. “Banana Balloon Candy Drop” where a giant banana balloon will lower to the ground, and once landed, kids can rush inside the Festival Lawn to grab up to 10,000 pieces of candy thanks to La Michoacana Dulceria / Candy Shop for free. Banana Balloon Candy Drop – 11 a.m.
Join us near the Festival Lawn from noon to 9:00 p.m. for free LIVE entertainment at the Main Stage featuring local bands that have played at “Coachella” and special performances by “Woodstock” in the afternoon and “Hollywood U2” from 7:00 p.m. to 9:00 p.m. These two professional tribute bands will leave you inspired. As we near the 50th anniversary of the Woodstock concert, the tribute band “Woodstock” brings the legendary sounds back to life with songs performed by Janis Joplin, Carlos Santana, David Crosby, Jimi Hendrix, Ian Anderson, and Keith Moon. Additionally, “Hollywood U2” will make you believe you are watching the legendary “U2” band. The main singer looks and sounds like Bono. Even Bono himself couldn’t believe it! Admission is free for the Music on the Main Stage. Bring your shopping bags as you will want to grab up the many bargains at the Balloon Festival’s Outdoor Market featuring more than 30 vendors. 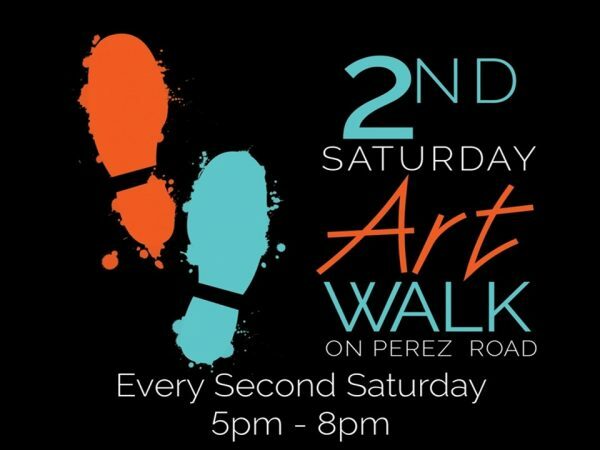 They will have art, jewelry, shoes, clothing, accessories, household goods, and balloon souvenirs. 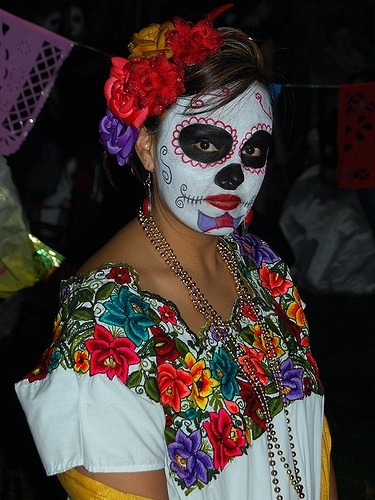 The outdoor market is open from 11 am to 9 pm in Downtown Cathedral City with free admission. Starting at 5:00 p.m. families, couples or groups of friends wanting to share a wonderful balloon viewing experience should get reservations for the Rooftop Viewing Lounge on top of the Downtown Parking Structure with its majestic views of the mountains and Valley floor. Guests will enjoy a Mini Balloon Glow on the Rooftop (weather permitting), DJ music, table seating, a BBQ dinner vendor, and no-host bar. The Viewing Lounge is the perfect location for the Saturday Night Balloon Glow to Music that begins at 6 p.m. Tickets are available at www.HotAirBalloonFest.com for $10 online or $12 at the gate. Save some money and buy advance tickets online! 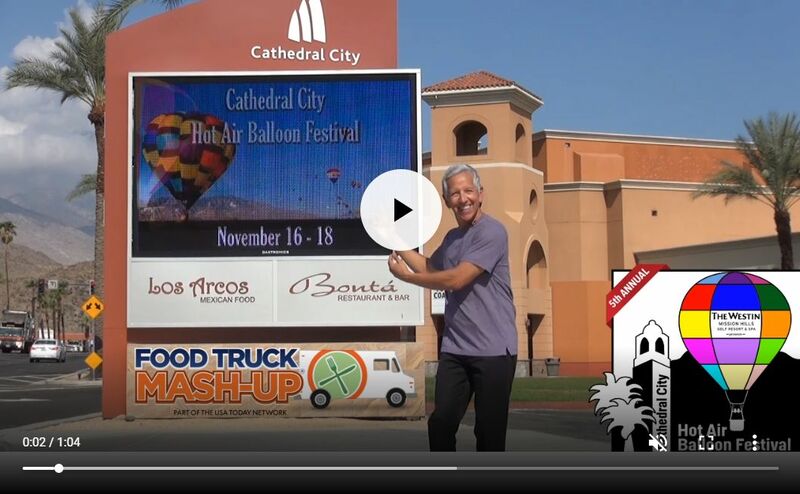 At 5:00 p.m. families should gather downtown to pick their spot and watch the inflation of up to 35 hot air balloons for the Cathedral City Balloon Glow to Music at the Festival Lawn. This free 45-minute balloon glow to music begins at 6:00 p.m. and will light up the night sky with a kaleidoscope of color, sound, and enjoyment. Following the balloon glow to music, enjoy “Hollywood U2”- a tribute band to the legendary “U2” while also eating at the Food Truck Mash-Up, and for those 21 years and older, partake in the beer and wine garden until 9:00 p.m. Weathering permitting, take a night-time tethered balloon ride at the Festival Lawn. It will be magical! The balloon festival rises early on Sunday morning at 6:00 a.m. with the inflation of balloons. At 7 a.m., a mass balloon ascension will happen as 35 balloons fly over the Coachella Valley. The launch location will be announced soon. The festival offers free admission and free general parking. All balloon activities are weather and F.A.A. permitting. Westin Mission Hills Golf Resort and Spa offers attendees with a special balloon hotel rate and packages while supplies last. For the latest festival information, go to www.HotAirBalloonFest.com or www.DiscoverCathedralCity.com. 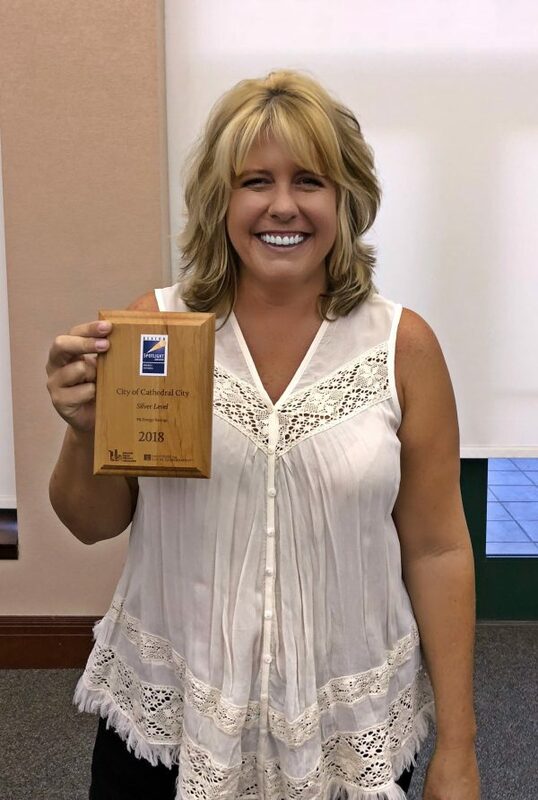 At last night’s council meeting, Deanna Pressgrove, manager of the City’s Environmental and Conservation Department, accepted the Beacon Spotlight Award presented to Cathedral City by the Institute for Local Government. The award was given to Cathedral City last week at the 2018 League of California Cities Annual Conference & Expo held in Long Beach, CA. The Beacon Spotlight Award recognized …Read more. 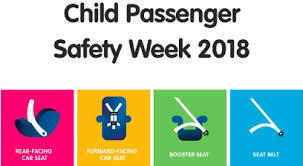 Knowledge Saves Lives: Cathedral City Police Department Highlights Car Seat Safety for Parents & Caregivers Sept. 23-29 is Child Passenger Safety Week Children are our future, and the Cathedral City Police Department is supporting efforts by the California Office of Traffic Safety (OTS) and the National Highway Traffic Safety Administration (NHTSA) to help parents and caregivers make sure … Read more. 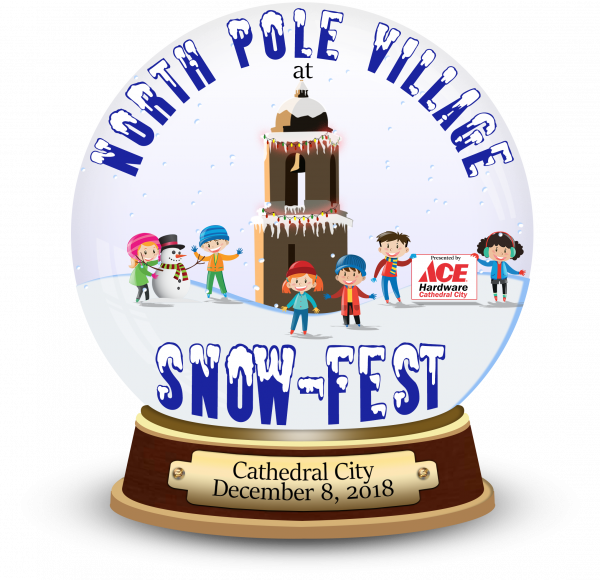 November 16-18, 2018, Downtown Cathedral City...Read more. https://www.youtube.com/watch?v=7D9uQt9DP2E Mayor Stan Henry presented a proclamation to the Mary Pickford Theatre team including Owner Michael Tumanjan, D’Place Entertainment President Damon Rubio, and General Manager Ted Hane for their work on bringing solar power and energy battery storage technology to the theatre. The first-of-its-kind mass production power source for a theatre in the state of California and possibly the nation, …Read more. 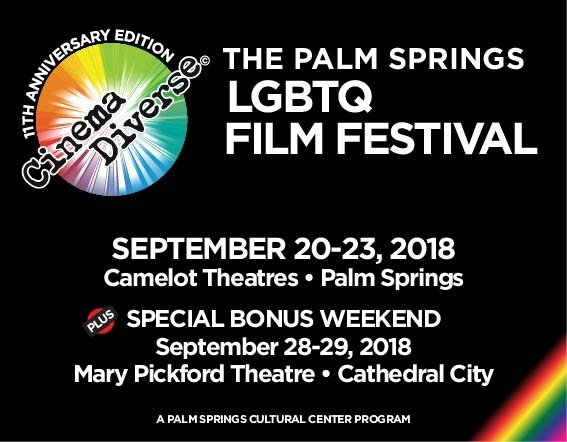 Cinema Diverse – The Palm Springs LGBTQ Film Festival – happens September 20-23 at the Camelot Theatres in Palm Springs. Then on September 28-29, Cinema Diverse will hold a "Bonus Weekend" with new films not seen in Palm Springs and a few “Best of the Fest” that were. 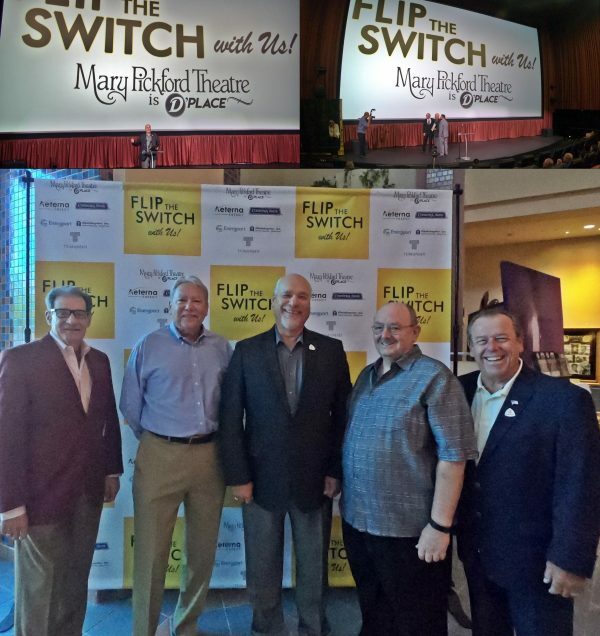 The films at Cathedral City’s Mary Pickford Theatre will occur over two … Read more. Back by popular demand! “Cuisine & Art Tuesdays” A Delectable Dining & Art Experience Every Tuesday in October Go to where the interior designers from around the globe go while they visit the Coachella Valley, the amazing art and decór galleries along Perez Road in Cathedral City. Join other art enthusiasts every Tuesday in October …Read more. 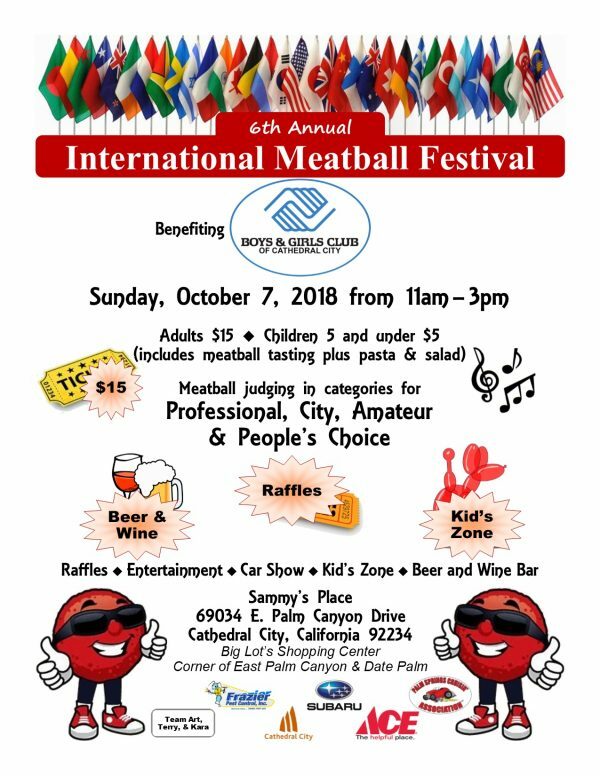 The City of Cathedral City proudly sponsors the International Meatball Festival hosted by Sammy’s Place and benefiting the Cathedral City Boys & Girls Club. This festival is all about tasting its namesake plus entertainment and beer and wine tasting. Several meatball competitions occur throughout the event including a meatball tasting battle between our local fire and police departments. 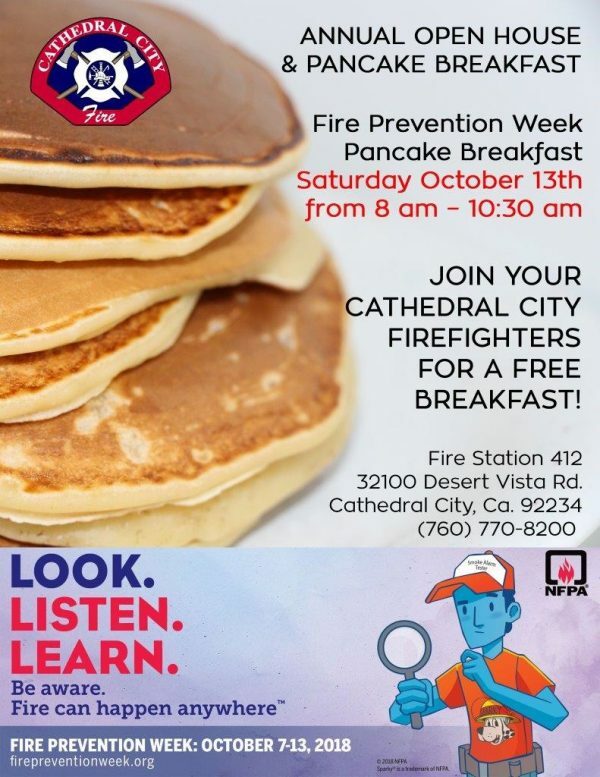 In celebration of National Fire Prevention Week, join your Cathedral City Firefighters for a free pancake breakfast on Saturday, October 13, 2018 from 8 am to 10:30 am at Fire Station 412 located at 32100 Desert Vista Road in Cathedral City. 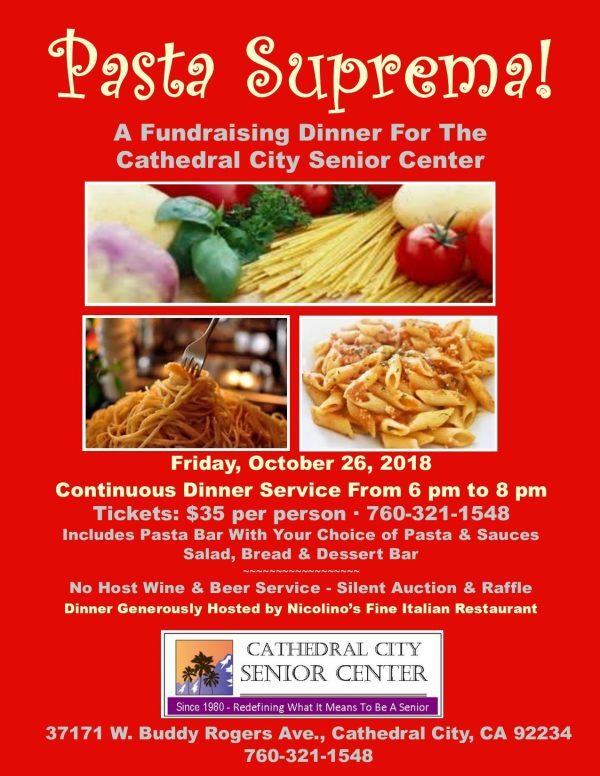 For more information, call (760) 770-8200.